iPAD REQUIRED! 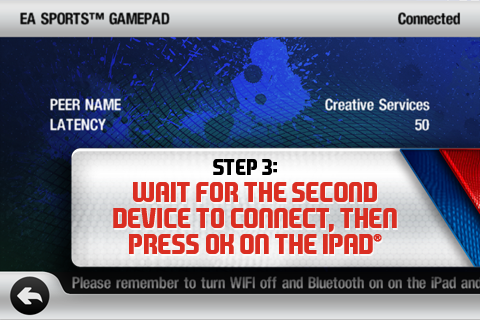 Turn your iPhone or iPod touch into a wireless controller. 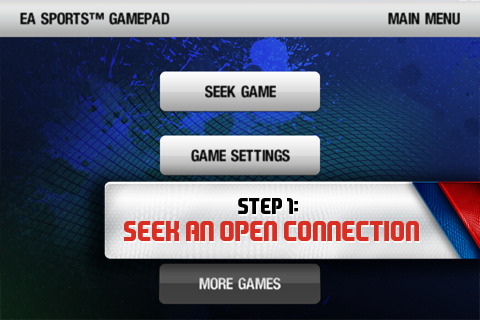 Grab a friend and go head-to-head in a football showdown on the screen of your iPad. 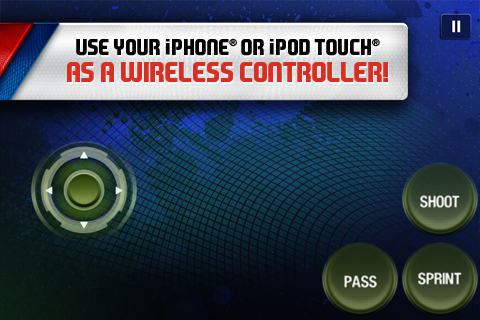 •Use your iPhone or iPod touch as a wireless controller! 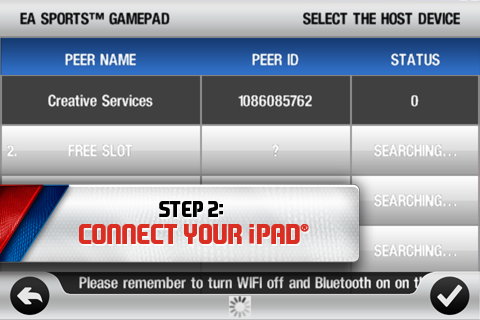 As long as you’ve got an iPad with EA SPORTS FIFA 12 installed, there’s no reason you can’t kick up the action with this free wireless controller app!